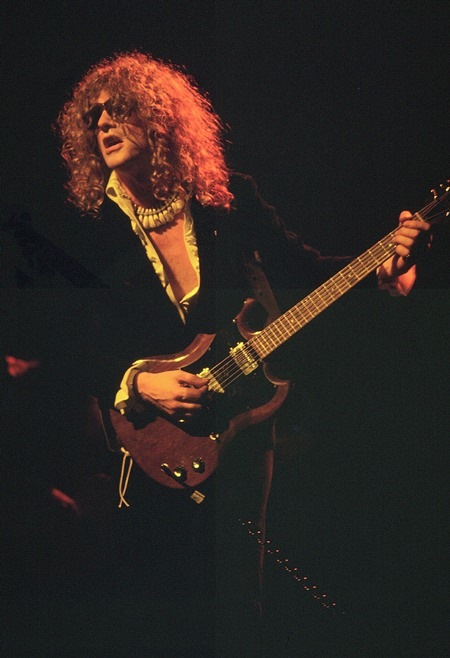 After Ian Hunter collapsed with nervous exhaustion in New York, the pressures of running Mott The Hoople becoming too much, he subsequently broke up the band and struck out on his own, taking Mick Ronson with him. This would lead to an over 40-year successful solo career. This excellent debut solo album from 1975 comes across like a live set. Hunter joins together with ex-David Bowie axe man Mick Ronson to create a blistering Rock ‘n’ Roll album, brushing aside the mourning of the recently demised Mott the Hoople, who Hunter had fronted for the past five years. The album commences with the classic “Once Bitten Twice Shy” with the Hunter trademark “Allo”. This was a worldwide hit single for Ian and was later covered by Great White and taken to the top of the U.S. charts. This opener is followed in rapid succession by two funky rockers about life on the road. Closing what in the days of vinyl was the last track on side one is “Boy”, probably the most emotional song Ian had written to that point, warning the Rock generation of the perils of the high life, probably dedicated to David Bowie, Ariel Bender …or you. “3000 Miles From Here” is a wonderful tongue in cheek ode to groupies and from here on it’s pure power Rock ‘n’ Roll, with Geoff Appleby (bass), Peter Arnesen (keyboards) and Dennis Elliot, later of Foreigner, (drums) laying down a rock steady beat for Hunter & Ronson to throw down their wares. “The Truth, The Whole Truth and Nothing But The Truth” is the central track to the album and also gives Ronson the chance to show off what a great guitarist he was. The solo to close out the song is one of the best ever laid down in a studio. There’s a brief respite while Hunter lays his soul bare with “Shades Off” until Ronson comes crashing back in to take you hurtling along the tracks like a runaway express train to the end with the aptly titled “I Get So Excited”. 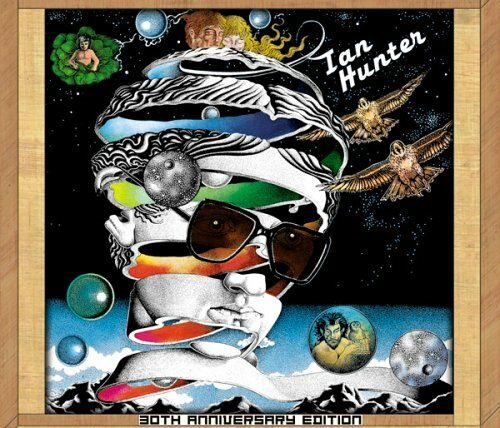 This album contains some of the best songs ever written by Ian Hunter and the guitar playing of the sadly departed Mick Ronson is terrific throughout.